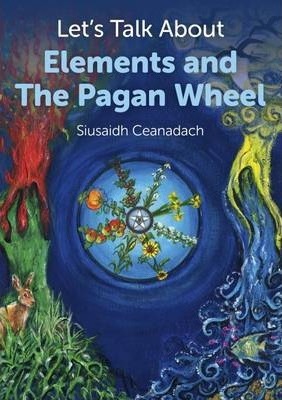 Let's Talk About Elements and The Pagan Wheel is the second book in the Let's Talk series. It is designed to teach about the classical elements and their links with the different Pagan Festivals of the Wheel of the Year. There is a story to read for each festival as well as suggestions to help children find out and learn more. Siusaidh Ceanadach has been Pagan for over twenty-five years. She is a Celebrant and Co-Organiser of Tuatha de Bridget, a Druidcraft Group or Groven in Glasgow.